Window Tinting: A Skin Saver for the Whole Family? 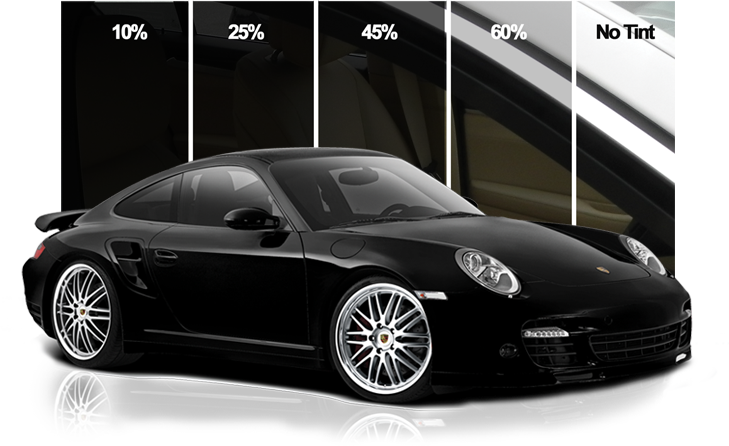 Can Window Tinting Save Your Skin? When you purchase a new vehicle, aside from its price, what’s most important to you? After you choose between sound systems, heated seats, et cetera and move on to the safety features, what takes priority? These questions are rhetorical; primarily, of course, because we can’t hear you. But even if we could, we’d be willing to bet that tinted windows are far down on that list. If they’re even on it at all. Yes, seat belts, air bags and the like are very important. So much so that they’re standard now in every new automobile. However, they’re designed to protect us from an accident that occurs in the moment. What about the driving danger we don’t see coming; one that develops over time yet can end up being just as bad for us- if not ultimately worse -than a collision? Per the cited skincancer.org article linked below, over half of the skin cancers incurred by drivers present on their left sides. That’s due to our left side’s constant exposure to the sun. Also, the side and rear glass is not treated for UV blocking as well as the front windshield. Think for a moment about just how much time you spend in your car every week. Then multiply those hours by fifty-two, and remember that even one sunburn can trigger skin cancer. Or at least cause permanent sun skin damage. If you are interested in receiving more information about choices and installation, please reach out to Ray Window Film. Is it Really that Important to Practice Sun-Safety in the Car? 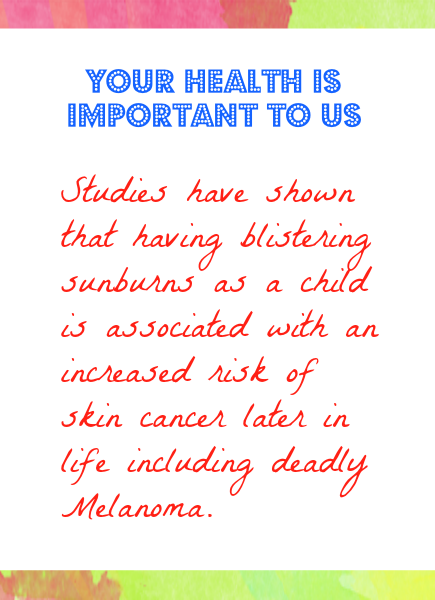 Well, skin cancer is the most common cancer in the world; and Melanoma is its worst form. If caught early enough it can be easily cured. If not, it will eventually spread to other vital organs where, after a period of painful suffering, it’ll often turn fatal. That’s not hyperbole. Those are simple facts which are easily verifiable either through countless online sources, or any doctor. We believe sun-safety window film is a wise purchase. Also, leave a bottle of sunscreen, hat, Sundicators and a comfortable long-sleeved shirt in your car. Please protect yourself. You’re worth it. Does Sunscreen in Cosmetics Provide Enough Protection?